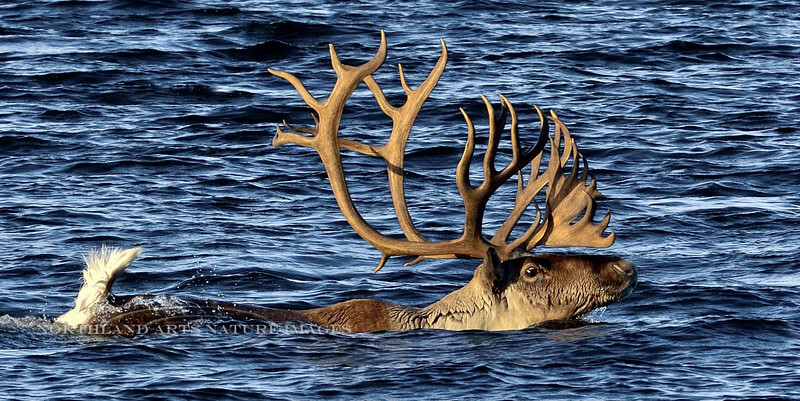 A really handsome bull caribou on the fall migration. Alaska. #1015.177. See Large mammal gallery for more images.